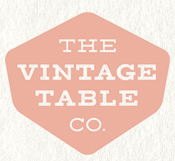 The Vintage Table Co. is a San Diego-based specialty rental company offering mismatched vintage plates, glassware and flatware for weddings, special events and private parties. 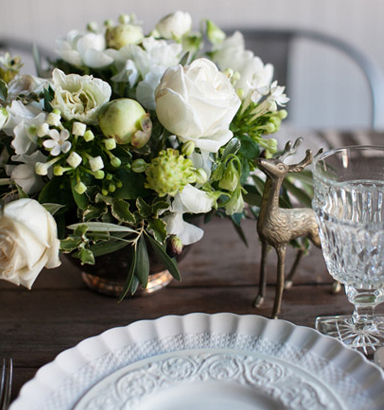 Our one-of-a kind pieces are carefully curated to provide a hint of nostalgia and a lot of charm to any tabletop. We schedule a consultation (in-person/phone/email) to discuss your event needs. You choose a collection, we'll select the pieces, deliver and pick up. We can also set up and style for an additional fee. Please contact us witth any questions or inquiries you may have!